When I first heard they were bringing back Heroes … one of my favourite TV shows, I was overjoyed. I know the show had had some significant problems after season two, and struggled to really find the magic of series one again, but with a fresh approach and new characters…I was hopeful this was going to be good. 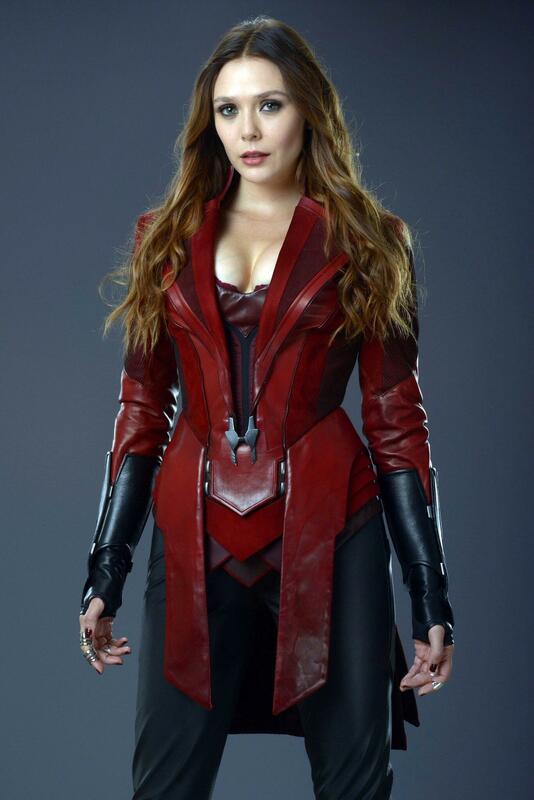 Creator Tim Kring certainly hyped it up enough with it’s reveal at comic con the other year, and with a handful of returning characters – I was very optimistic. It also started out pretty positive. The new characters and the story following on well from that cliff-hanger ending had our people with powers outted and then summoned to a big public event – only for a terrorist attack to leave hundreds dead. A strong, shock opening and it grabbed me…returning character Noah Bennet (Jack Coleman) was there and was a strong character to lead old fans into a new era too. But after a few episodes it slowly began to dawn on me that something was wrong. Initially the performances and the special effects felt a bit cheap. The acting wasn’t especially bad, but the dialogue and the overall approach to how it was shot just felt cheap…and I mean TV cheap in a way it has not been in a while. Then add to that plot threads that seemed to leap all over the place, and once time travel was brought on board (something the series has always struggled with) it began to get silly – very silly. The show focuses on at times a World of Warcraft-like videogame world where videogame character Miko can jump from that world into our own … certainly imaginative but delivered with 90s-era CGI that looks awful. Add to this the big bad being a female leader of a corporation that wants to wipe out mankind and transport a chosen few hundreds of years into the future (!) – and the plot is just ridiculous, throwing away any credibility or real-world believability even on a superhero show. Tim Kring has clearly forgot what made Heroes in the first place so engrossing and vital … but with a glut of comic-book adaptations on TV these days, this had nothing to make it stand out and give it an identity. The exclusion of major characters from the past such as Peter Petrelli or Claire Bennet was a big mistake especially when Angela, Peter’s mother (who seemed to have forgotten her son exists) makes an appearance, as well as there being several references to Claire in the storyline. It’s insulting to fans and clearly a misguided attempt at starting afresh – but nobody, me included wanted this. 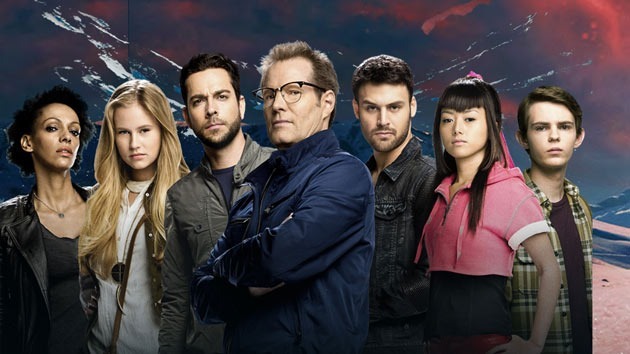 Heroes Reborn has unsurprisingly not been renewed for a second season. There was a lot of potential, but none of that was put on screen despite the maker’s best efforts.